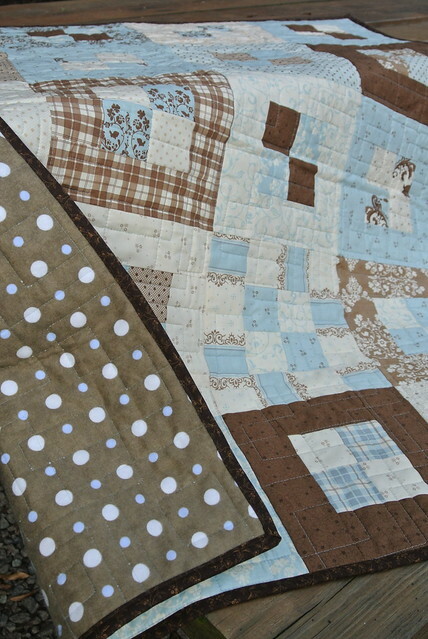 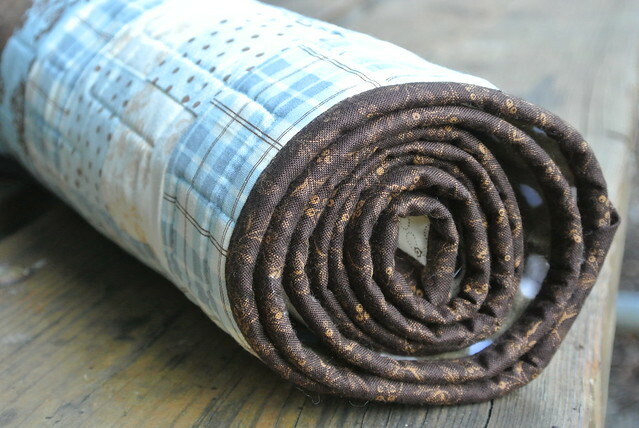 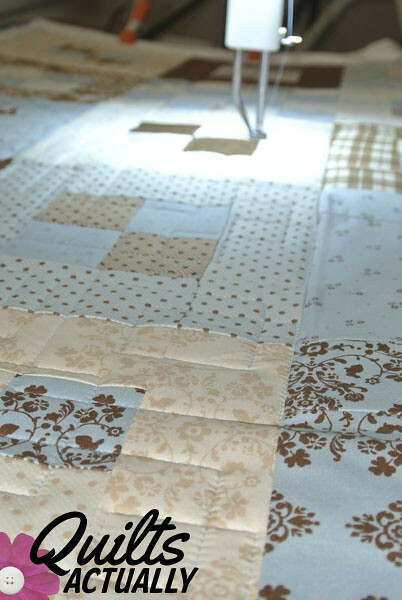 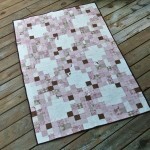 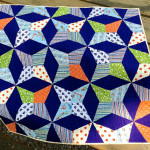 Blogger’s Quilt Festival: Daisy Chain Finished! 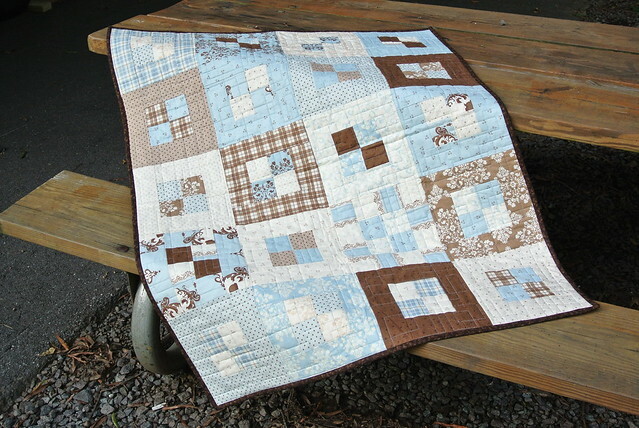 Heather, it’s so beautiful! 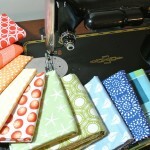 Thanks for linking up your project at Craft Book Month!